Air pollution is the scourge of many modern cities and locations, and Sunshine Coast is no different. It’s a well-known fact that motor vehicles are the number one source of urban air pollution. Though it’s the government’s job to regulate the air quality, each individual has their part to play in ensuring that their lifestyle causes the least amount of air pollution possible. While not everyone can afford to buy an electric or hybrid car, there are actually plenty of simple ways to reduce the amount of toxic CO2 that your car releases to the atmosphere. Check out these four vehicle emission reduction tips highly recommended by your favourite Sunshine Coast car service. One guaranteed way to reduce your vehicle emissions is to not drive too often. Instead of getting in your car to somewhere, consider using public transportation, biking, or walking. If you have to attend a meeting, think about hosting it via telecommuting or video-conferencing. The less frequent you take your vehicle out, the lesser emissions it will release into the atmosphere. Vehicle idling wastes fuel and releases harmful emissions needlessly, so the next time you’re stuck in a traffic jam for a long period of time, waiting for someone at a driveway, or simply just stopped at a traffic light that you know has a long light cycle, turn the engine off. By regularly cleaning your air filter, you keep it working effectively to keep out dirt, dust, and other contaminants out of your engine. This ultimately helps your car run more efficiently and produce a much cleaner exhaust. 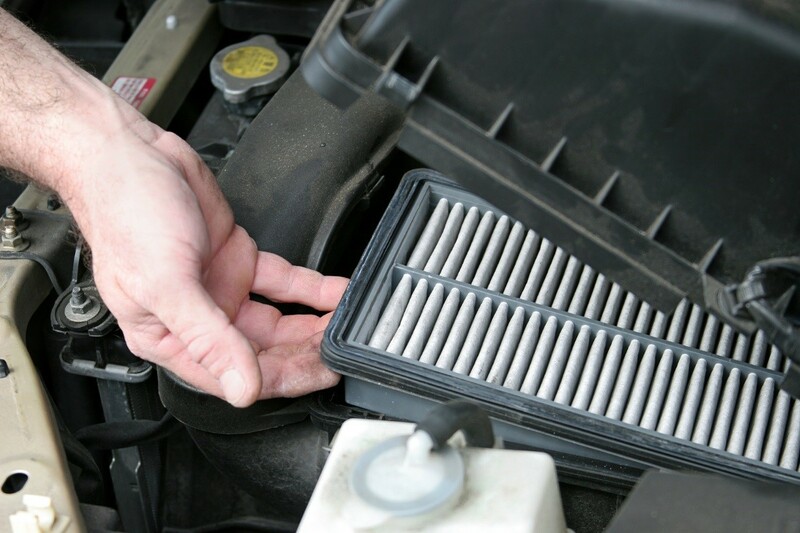 Ideally, you should clean your air filter at least once a month. You can do shorter intervals the more frequently you use your car. Dirty engine oil can lead to the accumulation of carbon and gunk in your engine, rendering your vehicle to run less efficiently and prone to producing more smog and emissions. Your friendly Sunshine Coast vehicle technician will let you know how often you should bring your car in for maintenance, depending on your personal driving habits, how frequently you drive, and the make, model, and year of the vehicle you own. For the best car maintenance services, you can entrust your car to a Sunshine Coast Audi service expert such as SVS Auto Care.